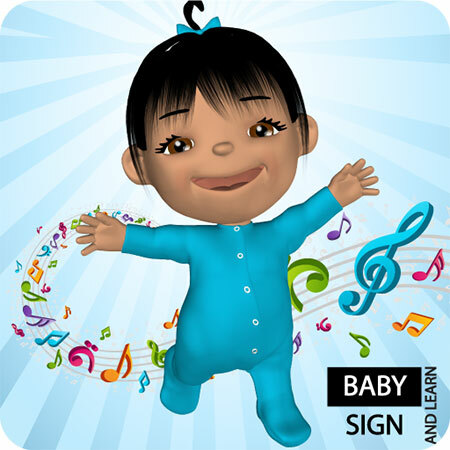 Play Song is the main attraction with the cute animated characters singing the nursery rhymes and signing the ASL keyword signs. Explore Signs is an interactive play-pad that allows your child to touch different parts of the screen to see the character sign key words associated with the nursery rhyme. In the Watch Tutorial section one of our friendly presenters will demonstrate the signs used in the song and provide some tips on how to perform the signs.